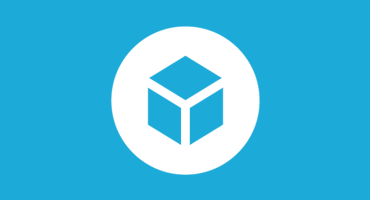 Sketchfab Community Blog - Tutorial: 3D scanning for free! Tutorial: 3D scanning for free! 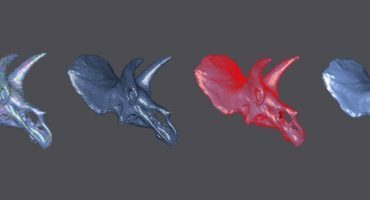 Community member Phil Nolan shows how to 3D scan objects using freely available tools. He starts off by taking a series of photos of a rock, and then runs it through Visual SFM and CMVS to build a point cloud. Finally, MeshLab reconstructs the rock’s surface into a regular mesh. He even shares his original collection of photographs if you want to follow along. Awesome work Phil, thanks for sharing! Tohwndocu! That’s a really cool way of putting it! I just like the priceless details you present in the articles or blog posts.I will bookmark your weblog and take a look at all over again listed here on a regular basis.I’m extremely totally sure I will realize lots of new stuff ideal below! Really good luck to the subsequent! can you use that program in inkscape or on a cnc router. I am looking for a program that will let me do 3 axis or 4axis wood working. Inkscape is 2D, so it’s not suitable for these kind of models. As for CNC routing, you’d probably have to do a lot of manual cleanup before it can be processed.